Editor’s Note: If 10 different hunters were asked if hunting is better than buying meat, most would say yes. But the reasons behind that answer are as varied as the hunters that were asked. 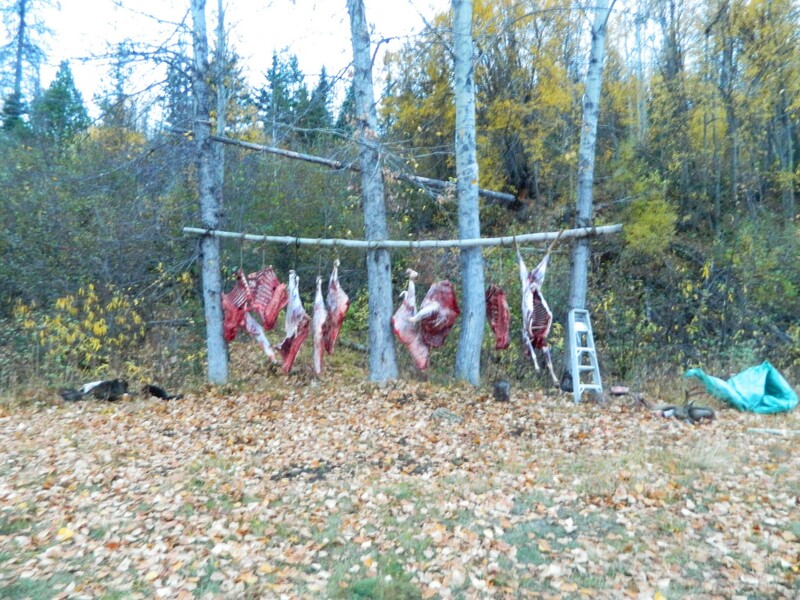 There are many reasons hunters source their meat from the wild, some obvious, many subtle. We asked the Field Staff Writers here at Harvesting Nature that question, so through the month of December we will share their perspectives on the topic of Hunting Versus Buying Meat. Anyone that grows their own vegetables may have a similar understanding to what I mean, but it is still not as intense a feeling as when it comes to eating a meal youâ€™ve prepared from an animal that you have harvested yourself. The connection that you have with your food when you know what it took to bring it to the table, in its final preparation, is something that is lost on most people these day unfortunately. We now live in a time of such abundance and with so many distractions that the knowledge of the work that goes into getting the food to your table is taken for granted. For myself the respect for my meal begins before I decided to pull the trigger. When it comes to the time that you are ready to pull the trigger many things have had to happen. Perhaps weeks, months, or even years of planning have gone into selecting the location, gathering information and scouting. Physically hiking, glassing, searching for the animal of your pursuit and perhaps several stalks that have not gone right until that time when it all comes together and leads to that moment when you are within range. At that very moment comes the hunterâ€™s most difficult task. Making the decision to take the life of another creature so that he may sustain himself. Despite what many think, who do not hunt or understand why people hunt, it is not a decision that is taken lightly. Knowing that once you squeeze that trigger or release that arrow it can never be taken back. Once the act is done is when the hunter truly needs to show his respect for the animalâ€™s life that he has just taken. 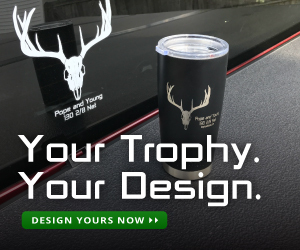 At this point it is your responsibility, as a hunter, to care for this animal so that you can utilize as much of the meat as you can and how you do so will also have a huge impact on the quality of the end product. Removing scent glands to prevent meat contamination and off tastes. Quickly removing the viscera will help cool the animal and help prevent spoilage. Taking the time to properly skin the animal to quickly cool the animal and ensure as little hair remains on the meat. Picking off any hair that may have come in contact with the meat and removing any extra fat are all necessary parts of paying respect to your quarry. 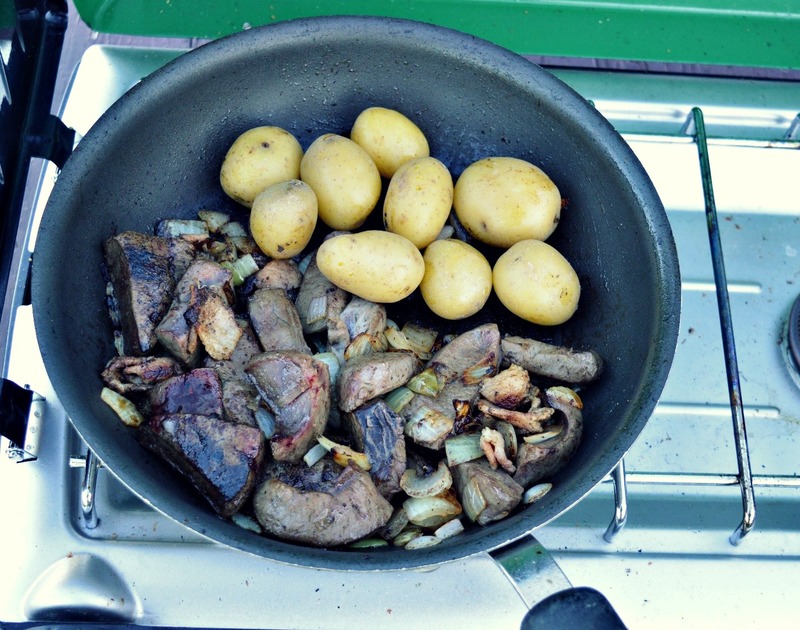 Once these tasks are completed, I am finally able to enjoy the first meal, of many, from the animal that I harvested. For me that first meal is nearly always the heart and liver. I carefully clean both and slice them up pan fry them with onions, potatoes and spices. As I sit down to enjoy the rich decadence of this meal it allows me to reflect on everything that lead up to this point. I will replay all the events that took place. My tired and aching muscles are a reminder of the effort that it took to get to where I can now enjoy this meal. And this first meal is always rejuvenating as it shows that my time, energy and preparation all came together in that one perfect moment. From here on out, every meal that I have and that I get to share with family and friends is extremely special. The knowledge of what it took to get it to the table is more satisfying than any high priced steak from the grocery store or any meal that is prepared from a fancy restaurant. This is not to say that those meals are not enjoyable or satisfying, but I have no connection to those meals. It is just food at that point. Whereas every time I sit down to a meal that I have prepared from the animal that I harvested myself comes the knowledge of how that animal lived, how it died, how it was cared for after and every step that it took to get to my table. I will have the opportunity to relive the experience of that hunt with each bite that I take and every time I get to see someone else enjoy a meal from that animal. All of these things are what make the meal that you prepare from what youâ€™ve harvested yourself so much more special than what you could just as easily, and generally more cheaply, have prepared from the grocery store. Is it not great to intimately enjoy those incredible memories every time you sit down to a meal? 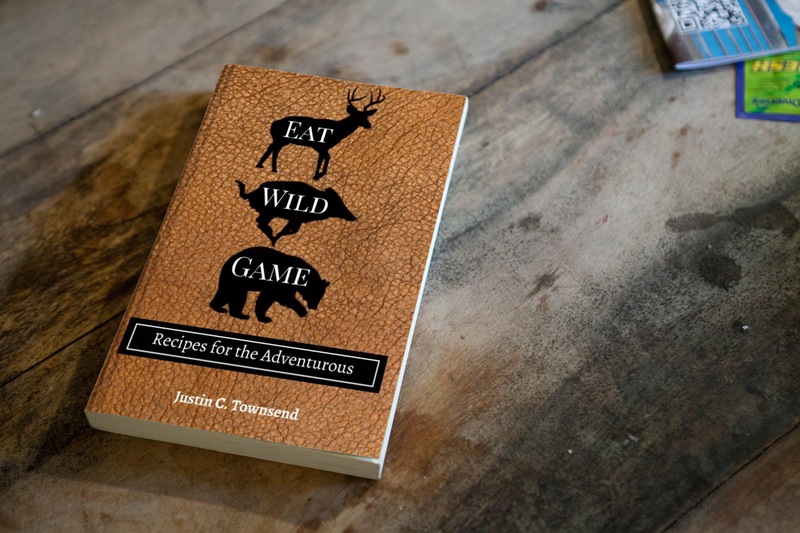 Be sure to read the rest of the Hunting Versus Buying Meat Series. 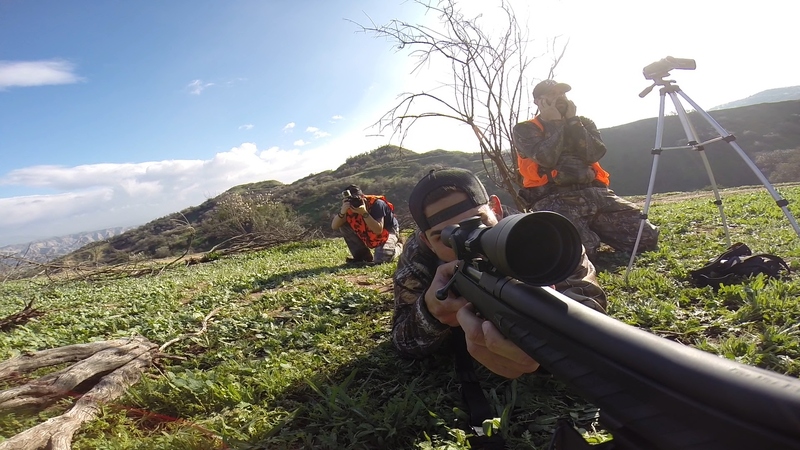 Leave a comment and let us know where you stand on hunting versus buying meat.